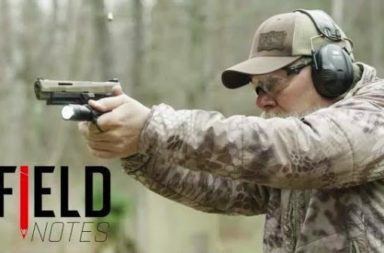 Introducing | The New TYR Tactical PICO-DS Assaulters Plate Carrier. 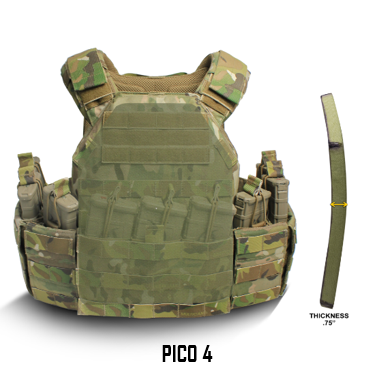 The NEW TYR Tactical® PICO-DS Assaulters Plate Carrier (TYR-PICO-DS) is a lightweight and configurable system. 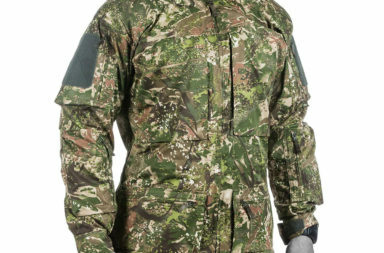 It acts as a scalable foundation which the operator can configure based on mission requirements. It’s engineered utilizing our revolutionary PV®material which offers significant weight reduction with increased resistance to abrasion. 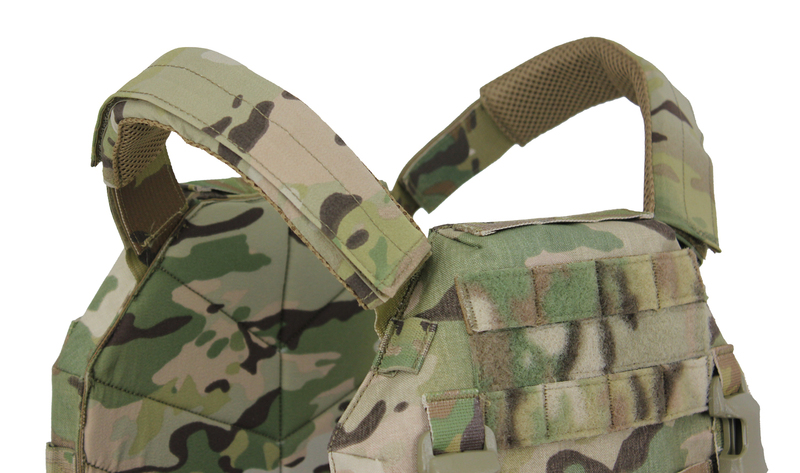 PV® has been tested to have 7-10 times higher abrasion resistance than standard mil spec nylon. 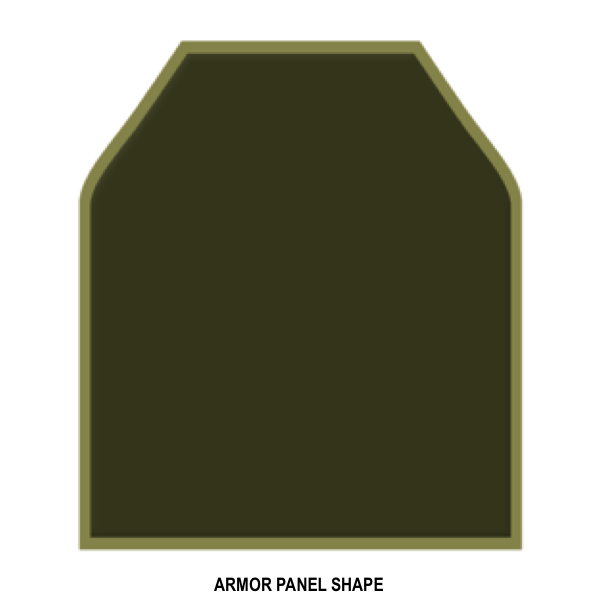 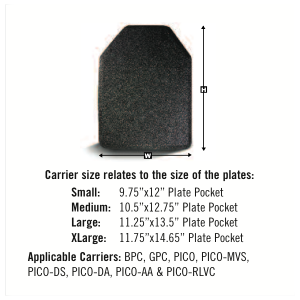 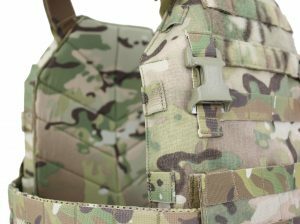 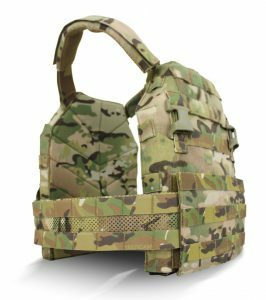 PV® also enhances the ballistic attributes of armor within the vest. 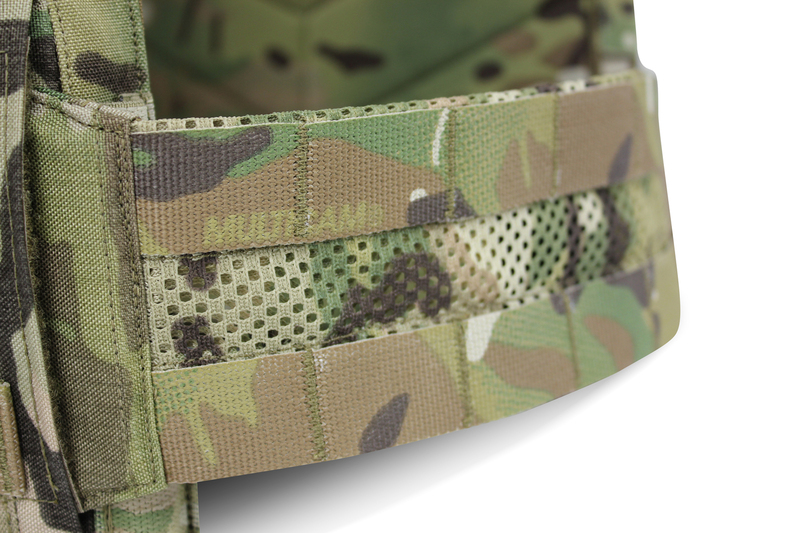 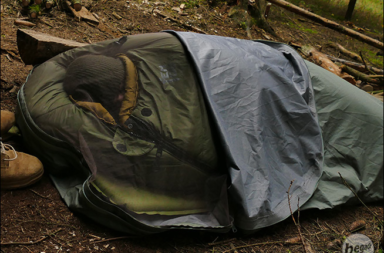 Antimicrobial/FR treated padded spacer mesh is used internally for comfort. This plate carrier utilizes a five piece design called the Integrated Ballistic System that increases ballistic protection, decreases side spall and reduces back face deformation. 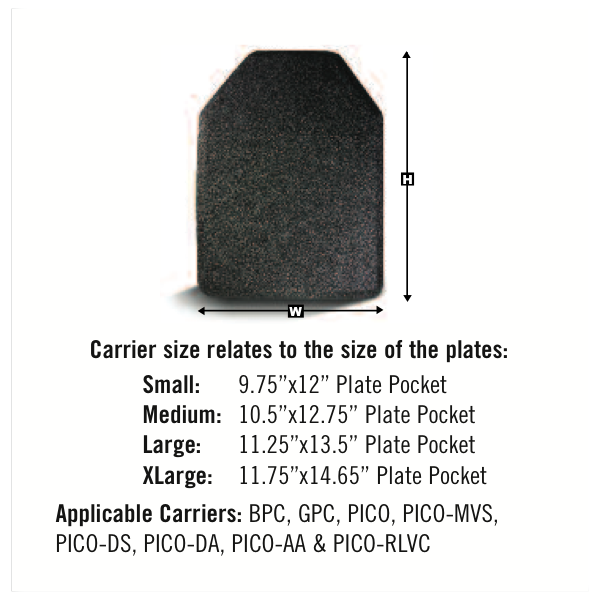 Please note that hard plates are sold separately. • The circumference of the New Mesh Base Cummerbund incorporates poly mesh which quickens dry time in both arid and humid climates. 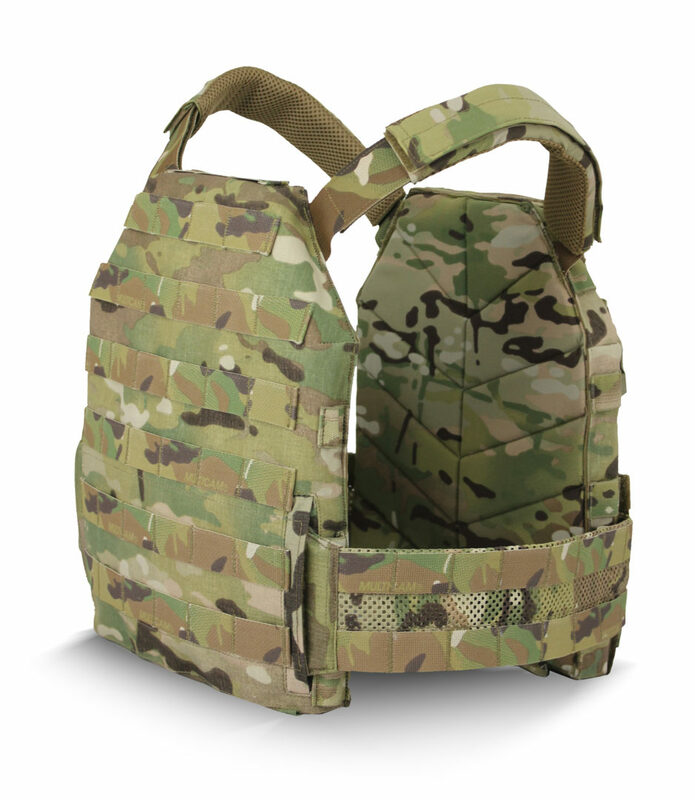 It also allows excess heat to vent, further decreasing dry time. 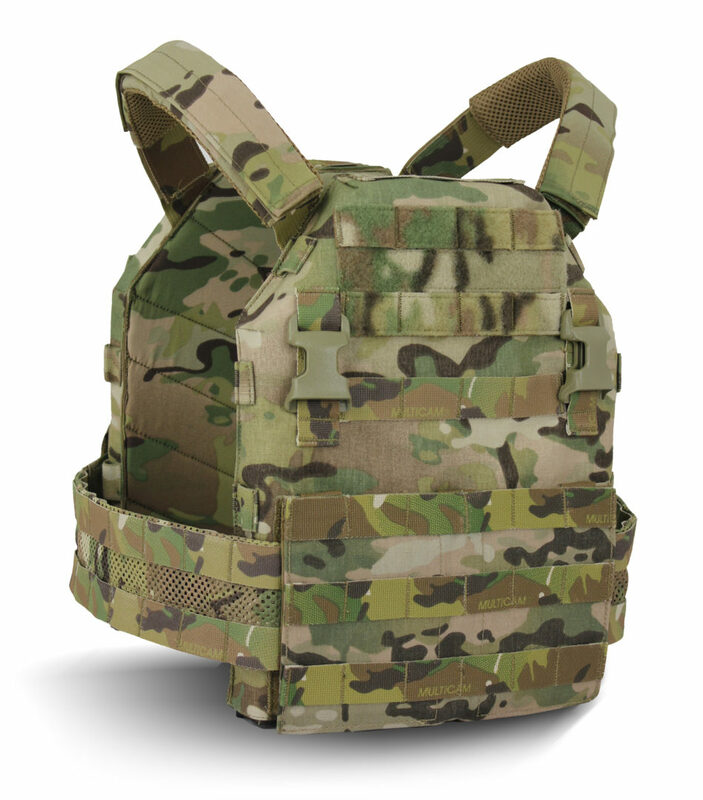 It also has two rows of MOLLE/PALS webbing to attach pouches. 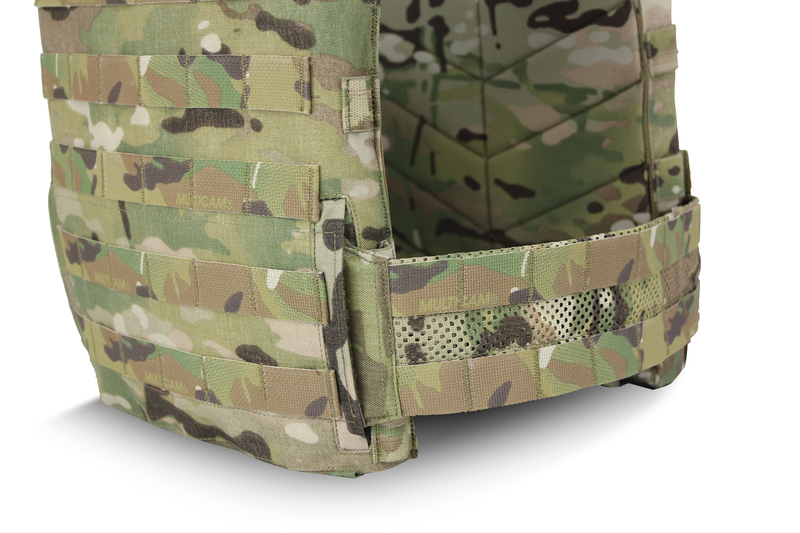 • Ballistic Vein™ increases load carriage performance, provides a rigid platform, reduces fatigue, stabilizes and enhances soft armor inserts.